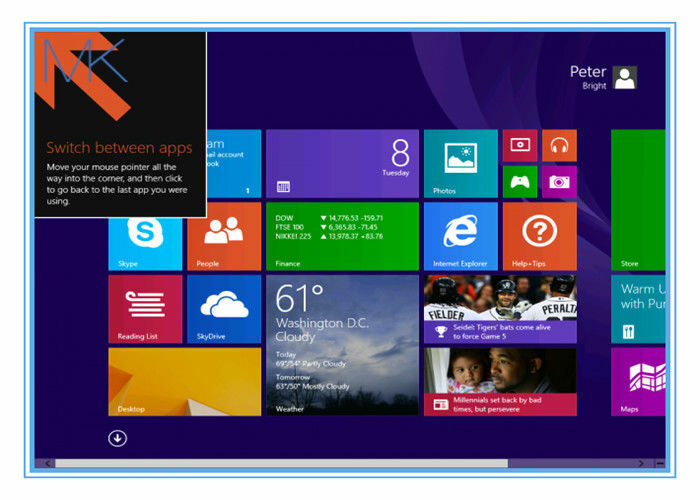 There's more to Windows 8.1 than a bunch of user interface enhancements. Owners of mixed-PPI systems (for example, high-resolution laptops plugged into regular desktop screens) will welcome the new support for multiple screen resolutions that we looked at in June. There are new system security features, such as a standardized framework for managing fingerprint authentication, a new system for disk encryption, and enterprise features to help manage devices that straddle the work and home environments. 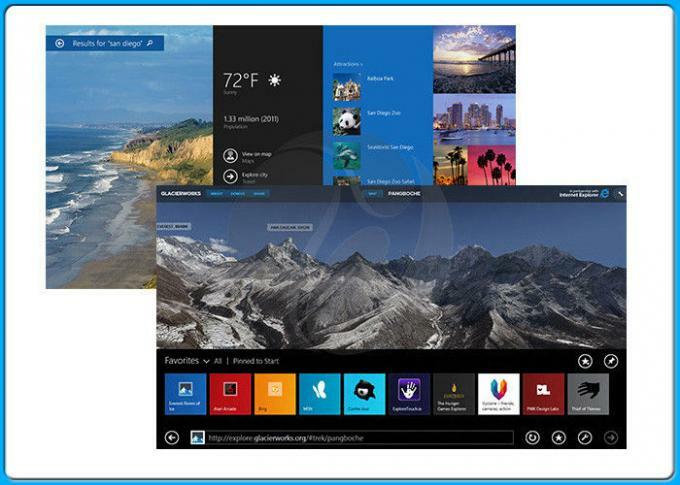 The built-in applications have received substantial updates, with Mail, Messaging (now Skype), Calendar, and Music and Video markedly improved over their Windows 8.0 incarnations. The SkyDrive integration is deeper and really smart. Internet Explorer 10 was already a solid browser with a good touch interface; Internet Explorer 11 is even better. Looking back at the three problems with Windows 8, 8.1 improves on all of them to varying degrees. The touch interface can now reasonably be described as complete. It spans the full range of tasks that you'd expect to be able to do on a touch machine thanks to being more comprehensive, having full support for portrait mode, and using clever features such as the new autocomplete. I would still like to see Microsoft do more to bring the different faces of Windows together. Thefeel is certainly improved thanks to little touches such as using the desktop wallpaper on the Start screen. But functionally, little progress has been made since Windows 8. I feel like there's a huge amount of untapped potential here and can only hope that Microsoft isn't ideologically opposed to exposing more of the Metro-side capabilities to desktop applications. Windows 8.1 is substantially more welcoming and accommodating to new users than its predecessors. While I am concerned that it's still not enough, you can now sit someone down with Windows 8.1 and be confident that the operating system has all the information they need to figure out how to use the thing, as long as they're paying attention to what's written on the screen. That's progress. The app question remains tricky. The built-in applications are much better, to the extent that they're worth using. The Store, too, is significantly improved, making it easier to find apps. But the apps have to exist first. Windows 8.1 introduces a bunch of new APIs for Metro apps, so in principle we should see developers do more with the platform. A rich ecosystem could yet spring into life. It's not there yet. Windows 8.1 is a good operating system. It's imperfect and demonstrates ample room for improvement—just like any other operating system. It's also eminently usable on a day-to-day basis, whether on no-touch desktops, tablets, or hybrids. It successfully spans a range of form factors and machine types, with even broader support than its predecessor. In many ways, I think Windows 8.1 is what Microsoft should have released instead of 8.0. With the more complete touch interface and the greater concessions to desktop users, Windows 8.1 makes Microsoft's case—that one operating system really can do it all—much more convincingly than Windows 8 did. Whatever kind of computing devices you use, Windows 8.1 will fit the needs of those devices better than Windows 8. Windows 8 gave a glimpse of a possible future. Windows 8.1 gives us a good solid look at it. We're not there yet. But we're getting there.